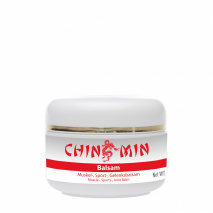 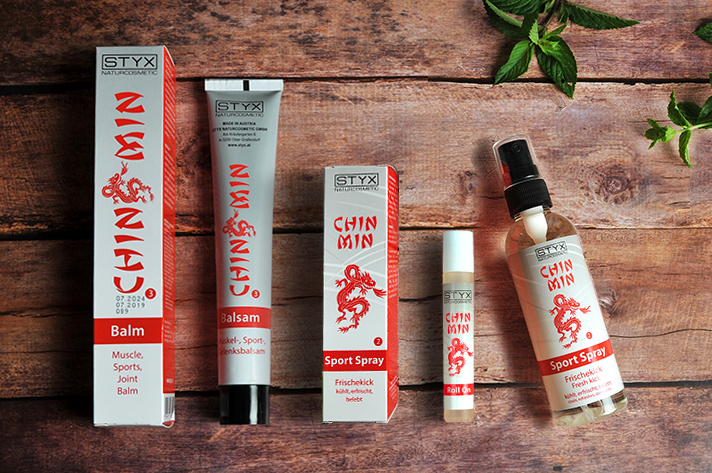 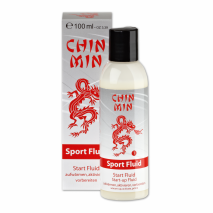 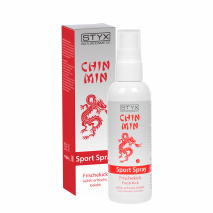 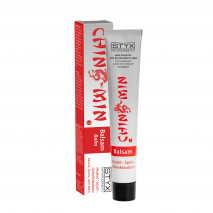 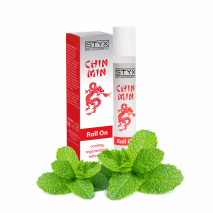 Chin Min is the perfect companion for competitive and amateur athletes - during and after sports. 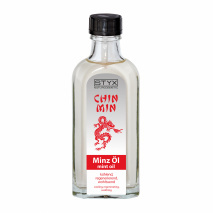 A balanced assortment provides energy and nutrients for body and muscles. 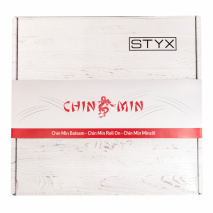 Chin Min is the optimal preparation for the musculature to perform.